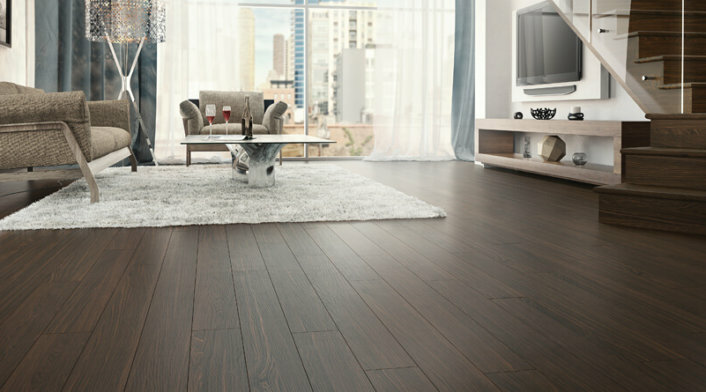 Elegant flooring with remarkable durability. 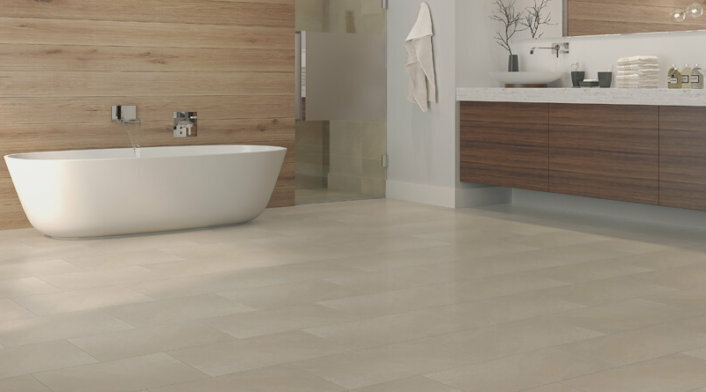 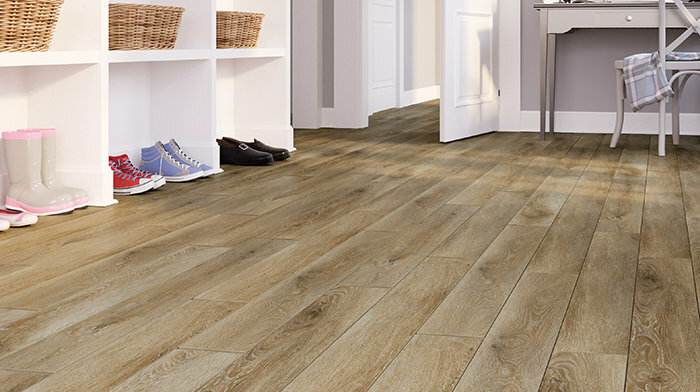 TORLYS luxury vinyl floors are waterproof, have long-life durability, and create elegant spaces. 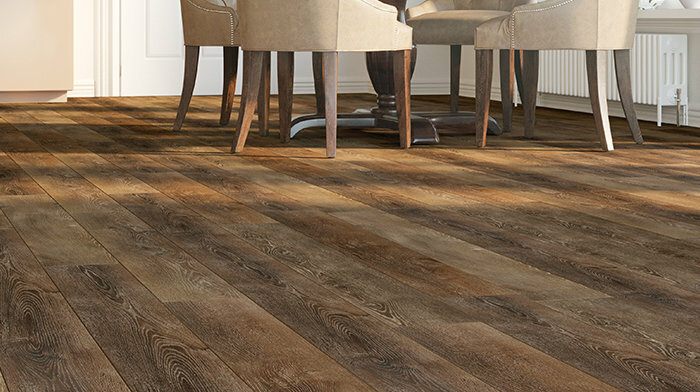 The precision-crafted design is warm, quiet, and easy to maintain. 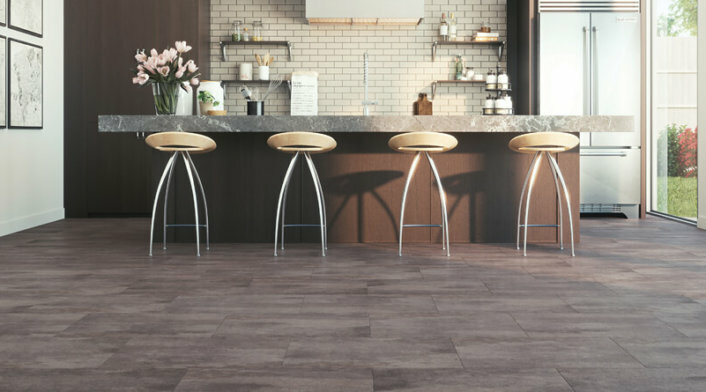 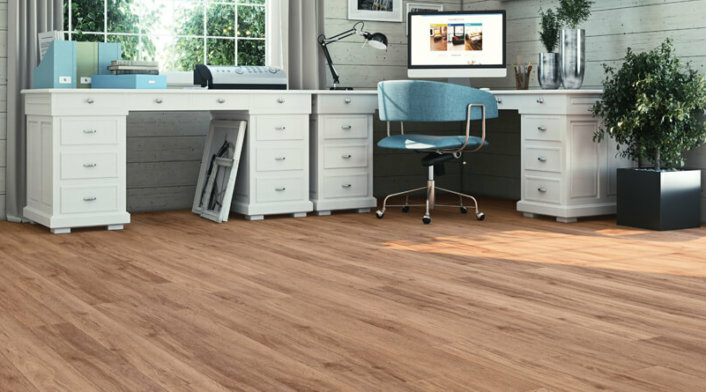 EverWood features the longest and widest planks with realistic wood visuals and textures, EverTile comes in on-trend ceramic and stone looks, and RigidWood offers a quiet, solid-feeling floor with zero peaking, gapping or cupping thanks to its unique construction. 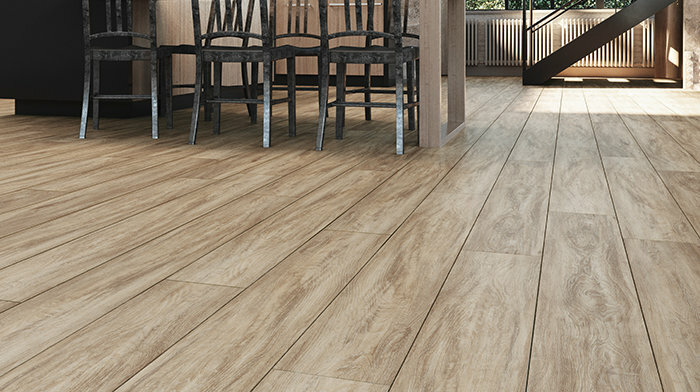 All three luxury vinyl options are highly reliable and provide luxurious looks. 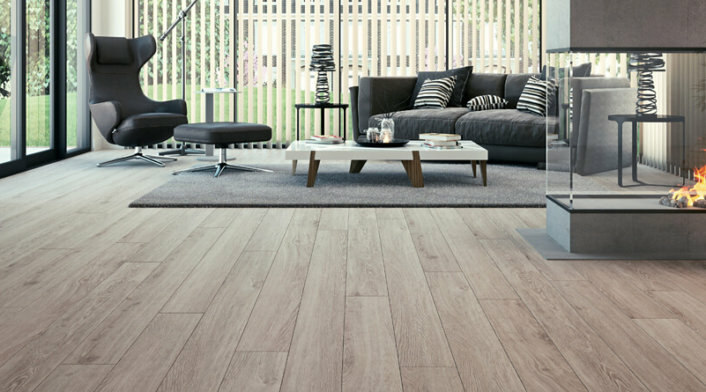 Beautiful, luxury vinyl flooring with stunning on-trend tiles and planks. 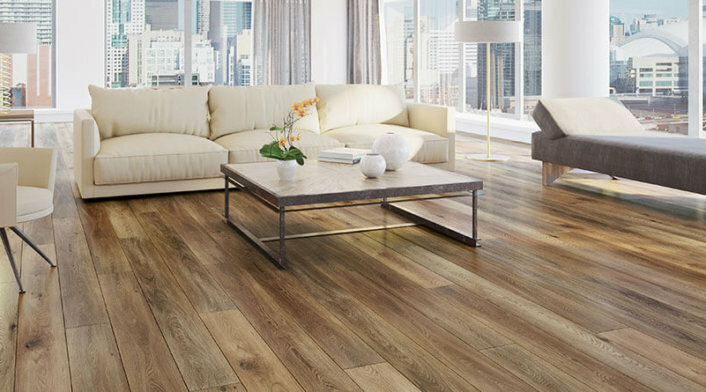 Only RigidWood™ offers a new 8-layer formulation with no peaking, gapping or cupping, resulting in an optimal blend of flexibility and rigidity.